The 9th floor is for PC and network. The highlight is our sales space of over 250 types of PCs. - Yamada Denki Co., Ltd. The 9th floor is for PC and network. The highlight is our sales space of over 250 types of PCs. TOP > Concept LABI TOKYO > The 9th floor is for PC and network. 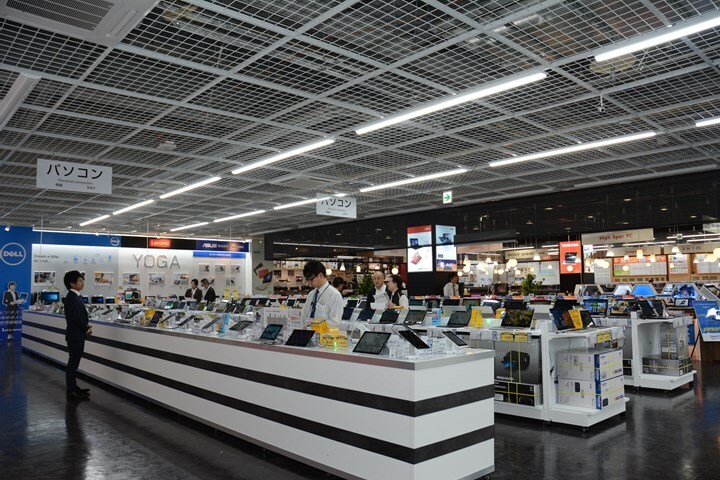 The highlight is our sales space of over 250 types of PCs.